Can Chelsea Defend Their Title or Will Manchester United or City Grab the Trophy? 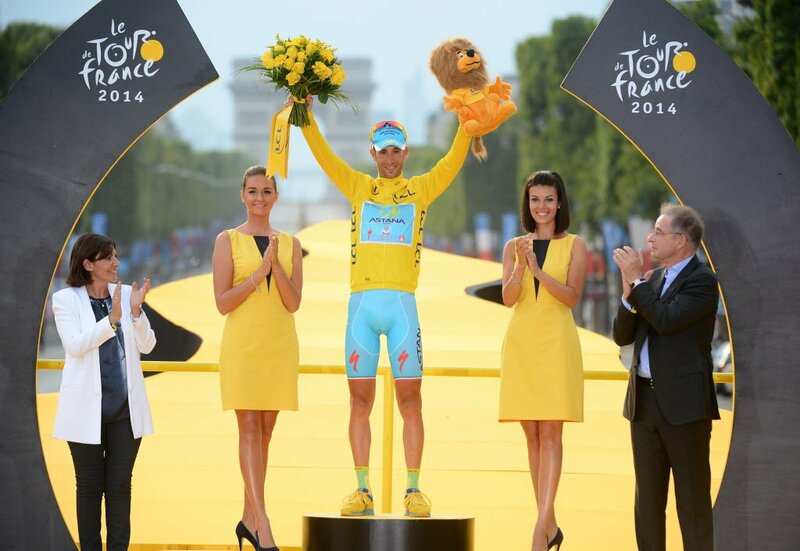 The Premier League Season is well underway and the race is on to get to the top of the table. 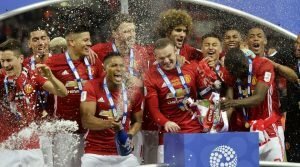 Three teams that are in with a shout of the title are Manchester United, Manchester City and Chelsea FC. 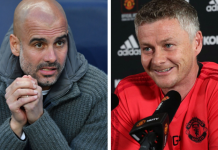 With the likes of Jose Mourinho, Pep Guardiola and Antonio Conte, three managerial powerhouses, at the helm, these 3 clubs have emerged as the strong favourites. Can they defend their crown? 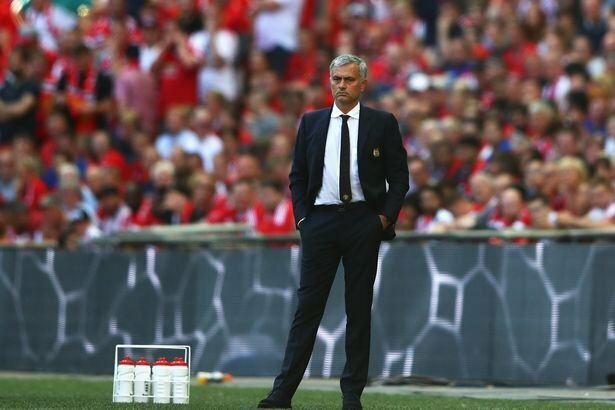 Can ‘The Chosen One’ emulate Sir Alex Ferguson’s success? Moving on to Manchester City, the neighbours have not got of to a start quite like United’s but they are very much on the hunt. After starting their campaign with a win, they drew with Everton and dropped to 5th. 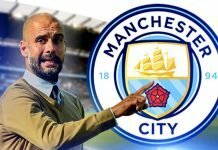 Guardiola was understandably disappointed at not being able to come away with a win, but he was relieved when Raheem Sterling came off the bench and banged in an equaliser to save City the blushes. 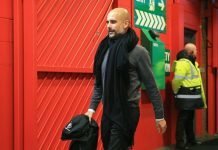 Some would call into question Guardiola’s tactics, but he defended the team by saying that the boys created 3-4 chances in front of the goal and tried to find a way to attack Everton. 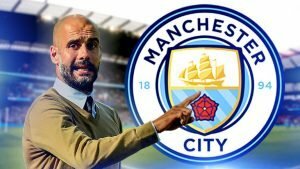 Can a Guardiola-led City win the Premier League? Chelsea FC had an even worse start than Man City, kicking off their first game with a 3-2 defeat to Burnley, however, they made up for it in the next fixture where they beat Tottenham 2-1. However, Chelsea fans have begun to panic especially after the news that Belgian midfielder Eden Hazard could get a call up for the World Cup Qualifiers. It leaves them wondering who will fill up the gap in the midfield if Hazard is unavailable. After starting the year around 7/2 (22% chance), we’re already dropping the Blues’ title chances to 11/2 (15.4%). Next articleWhy is Liverpool not a title favourite?